Chelsea legend-turned-pundit Didier Drogba has heaped praise on Paul Pogba after his impressive showing for France against Argentina in the round of 16 stage of the World Cup. The Euro 2016 finalists managed to overcome the Argentines by a 4-3 scoreline over the weekend and unsurprisingly Pogba was one of the standout performers for Didier Deschamps’ side. 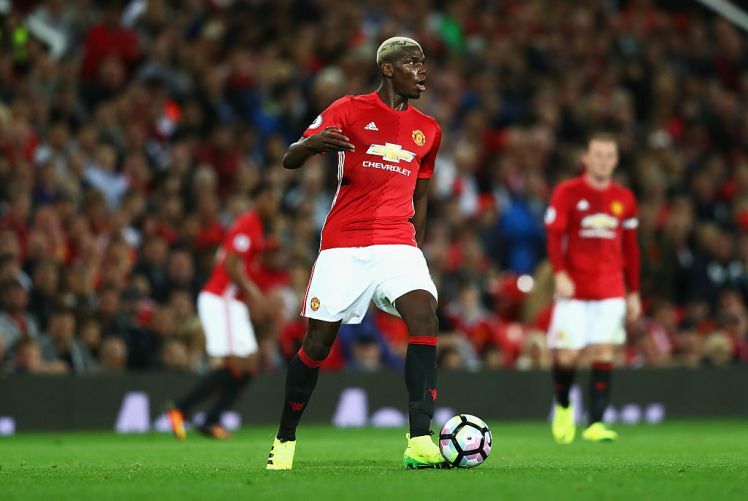 Following the game, Drogba was impressed with the way Pogba demonstrated his qualities through the encounter and suggested that he carried the team like ‘a leader’. With Michael Carrick having retired from the game, Jose Mourinho has yet to announce the new club captain and Pogba would surely be among the candidates under consideration. The Frenchman has shown the tendency to be inconsistent over the past two seasons with United but when he is playing with full freedom, he often tends to make a mark with a match-defining contribution. As such, Pogba could yet become the catalyst of United’s title pursuit next season and the arrival of Fred should offer him the luxury of joining his teammates on the attack more regularly. Fred has been known for his tenacious workrate which almost most South Americans seem to possess and the Brazilian’s arrival should bring an additional spark in midfield, which was visibly lacking last term.